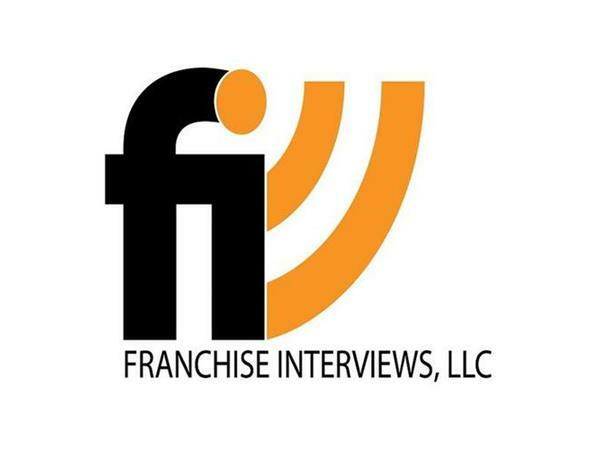 We are meeting with Matt Bailey, vice president of operations for "The Original" Kono Pizza. 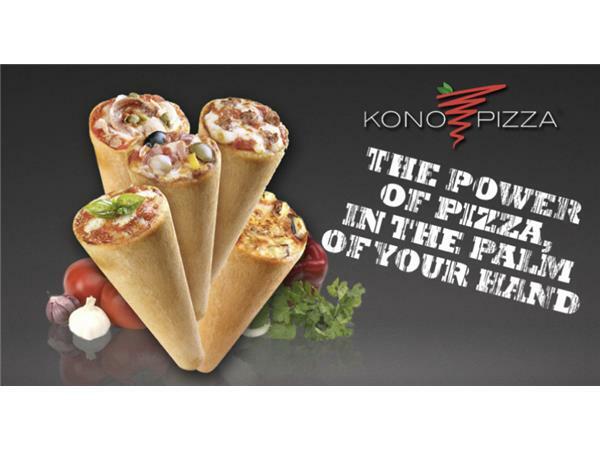 The "Original" Kono rocked the country when it introduced pizza cones in the United States, solving the problem of eating a slice without a gooey, drippy mess. The cones, with their cutting-edge 3D crust, feature the first and only seamless bread product that can be held and eaten in one hand without spilling or dripping any of the grease or sauce. 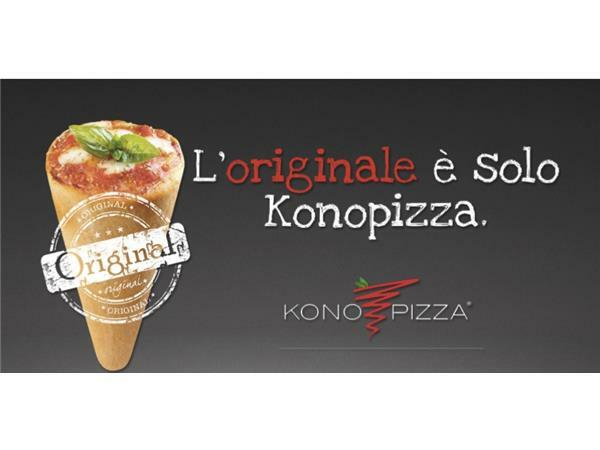 The cones are customized with whatever ingredients you desire before they're baked in the brand's proprietary pizza oven.